Help us celebrate and reflect on the past and look ahead to 2018 on February 7, 2018 from 6pm to 8pm at Pamlico Jacks Restaurant in Nags Head NC. Please RSVP by Friday, February 3, 2018. 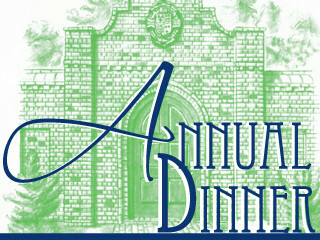 DETAILS: 6pm - Dinner Buffet & Cash Bar followed by a program at 7:15pm $28 Members/ $33 Non-Members. Attire is Dressy Casual. For reservations, call the administrative office: 252.473.3761 or email director@elizabethangardens.org.